Taiwan's Innolux demonstrated a new prototype mini-LED display. The 10.1" panel features a resolution of 1540x720 (168 PPI) and it seems to be a monochrome white display. Innolux hopes to commercialize such displays by 2020. Innolux says that this type is very suitable for automotive applications - as it has an almost infinite contrast (similar to OLED displays) and it can also work in the demanding temperatures required by the automotive industry. 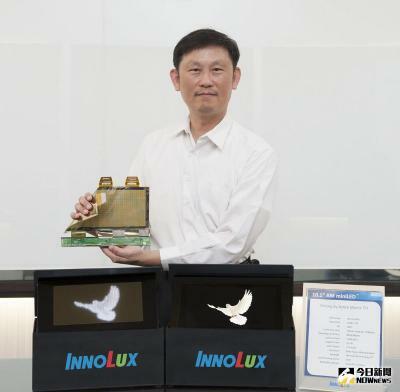 Innolux hopes that such mini-LED displays can find a market and be a bridge before the company can develop micro-LED displays with higher densities and increased brightness.